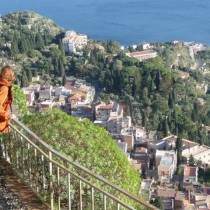 From Taormina (204 m/669 ft above sealevel) you can undertake some nice walking and hiking tours of different levels of difficulty. A simple one as well as the most famous one is the walk from Taormina to the neighbouring village of Castelmola, which is situated 5 km from Taormina at 529 m (1,736 ft) above sealevel. The first part of the track is on the Via Crucis leading to the small chapel Madonna della Rocca, you continue for about 500 m (1,600 ft) on the street and then again on a stepped path up to Castelmola. On your way back you can choose the historic path of the Saracenes. One way takes about one hour. Castelmola has some cafés, small restaurants and souvenir shops. From the main place you can enjoy wonderful views to the coastline and to the hills of the hinterland. Skilled hikers might continue from Castelmola and climb Mt. Veneretta at 885 m (2,903 ft) above sea level. For all the above listed trails as well as for further options concerning walking and trekking tours please contact our reception desk. 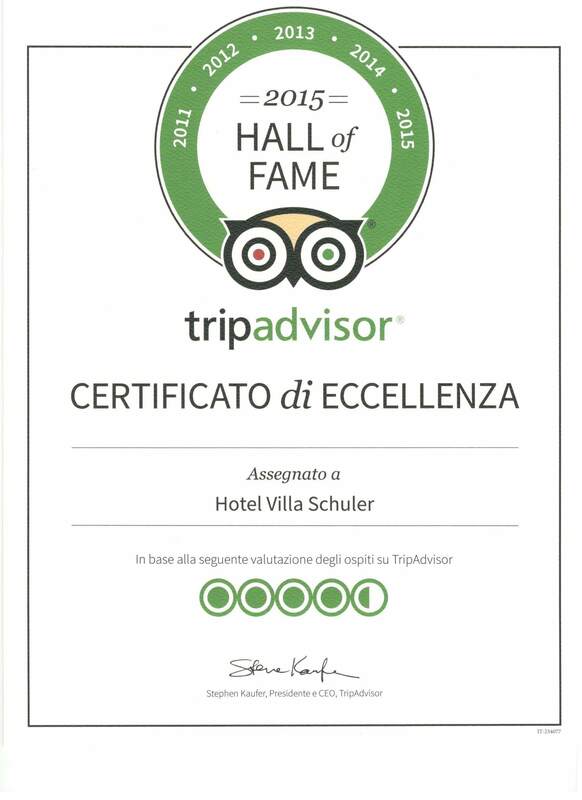 We have maps and information about trails around Taormina and will be happy to advise you.